RED Valentino Ballerina Flats $266 $442 Free US Shipping! RED Valentino Flower Strap Ballerinas $215 $359 Free US Shipping! RED Valentino Flower Studded Strap Ballerinas $257 $427 Free US Shipping! RED Valentino Floral Strap Sandals $404 Free US Shipping! RED Valentino Pearl Stud Sandals $539 Free US Shipping! RED Valentino Studded Platform Sandals $224 $449 Free US Shipping! RED Valentino Studded Open Toe Sandals $421 Free US Shipping! RED Valentino Dragonfly Rope Sandals $555 Free US Shipping! 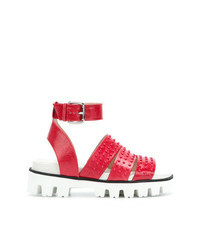 RED Valentino Studded Sliders $275 $393 Free US Shipping! RED Valentino Embossed Strappy Sandals $449 Free US Shipping! RED Valentino Beetle Embellished Sandals $314 $628 Free US Shipping! 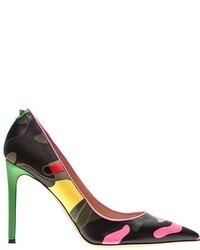 RED Valentino Studded Sandals $500 Free US Shipping!